Spectacular 2 bedroom, 2 full bath with views of the mountains. This condo has been updated with new walnut laminate floors, new carpet in the master bedroom, new paint and new counter tops in the kitchen. Shows beautifully and comes with a gas corner fireplace, one parking stall and one storage locker. This is a corner unit with large windows and a nice deck where you can sit and enjoy the sunshine. 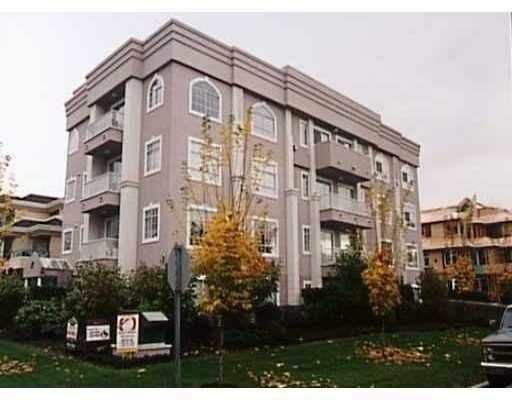 Nestled in the best location in Poco and close to shopping, schools and transit. Priced sharp!